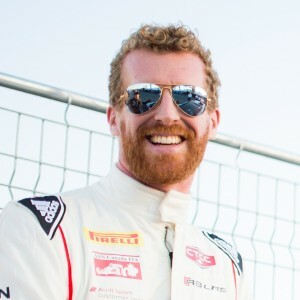 Stefan’s enthusiasm for the track started at a young age; from karting he went on to the Nissan Micra Cup, the CJ Superrace Series in Korea, the IMSA Prototype Challenge - LMP3, and the Race of Champions. 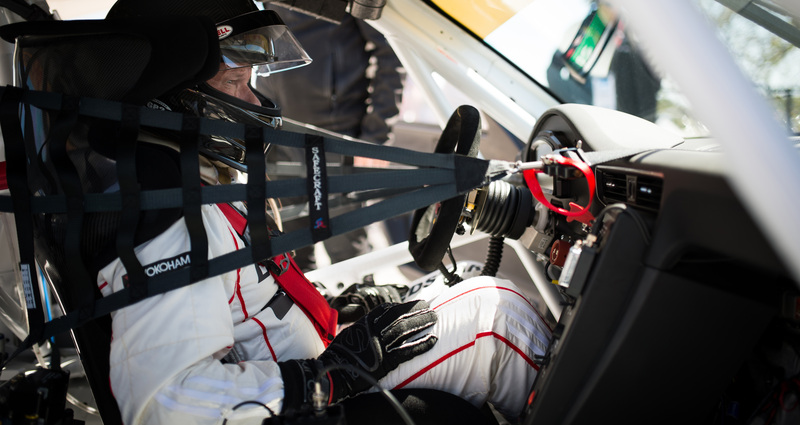 Two of three races were won at the prestigious Race of Champions, and a double podium finish was achieved at the IMSA Prototype Challenge. 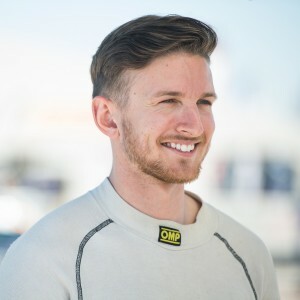 Stefan works wholeheartedly into achieving everything he can for the track, and he brings a lively energy with him to the team. Malcolm started karting in a small championship at Shannonville in 1994, finishing second at only 10 years old. At 16, Malcolm switched over to sports car racing. 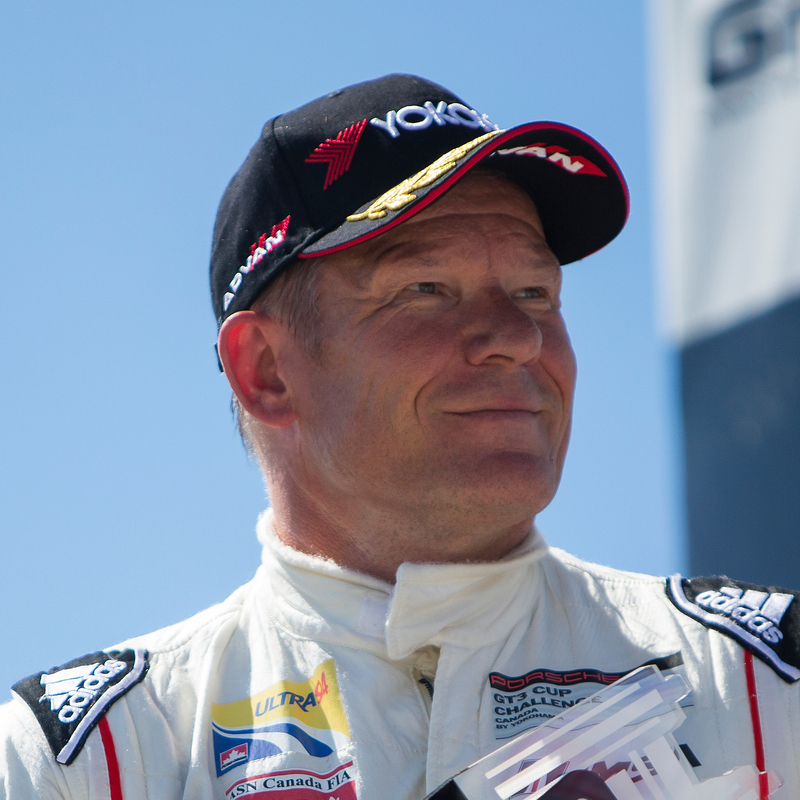 Malcolm’s passion and dedication to motorsport has been putting him on the podium ever since. From 2004 to 2007, Malcolm raced Corvettes in Ontario and Quebec, scoring many wins and claiming two Quebec GT1 championships, and placing runner-up in Ontario GT1. Bruno was a rising karting star in the global racing incubator of his native Brazil throughout the early and mid-1990s, with his father, Mauri, serving as his manager and mechanic. 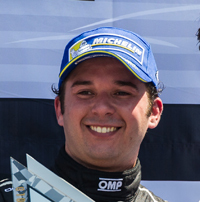 Bruno Chapinotti won championships while racing against – and beating – future elite open-wheel stars such as Felipe Massa, Bruno Senna, Nelson Piquet Jr., Cristiano da Matta, Antonio Pizzonia and Raphael Matos. After returning to the sport last season in a Canadian F1600 open-wheel series, the next step in his racing rebirth takes place this season in sports cars through the Ultra 94 Porsche GT3 Cup Challenge Canada by Michelin. Kimi’s racing career started in 2010 with go karts and lapping days, with many victories to follow. 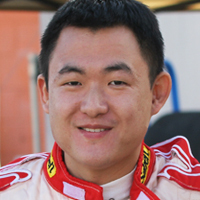 Kimi polished his skills and gained valuable experience in the China Formula Grand Prix (CFGP) starting in 2011. In 2014, Kimi’s hard work paid off when he dominated Asian Formula Renault and was crowned champion.